Owing to the tremendous advantages the system offers, it has already been adopted by several residential complexes and commercial establishments. If you’re property owner, then it’s likely that you’ve already experienced the versatility of this amazing system. However, what happens if the key goes missing or is stolen or one of the locks in the set stops working all of a sudden? 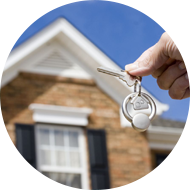 It calls for emergency master key lock services, and that’s something Los Angeles Locksmith Store can help you with! 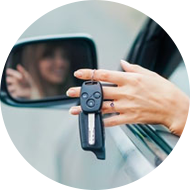 If your keys are stolen, it’s likely that you’ve unknowingly vested complete authority to an unintended person. The worst part is, you might not even know it if the key is used to gain access to the property. All the locks have to be rekeyed to a new configuration. 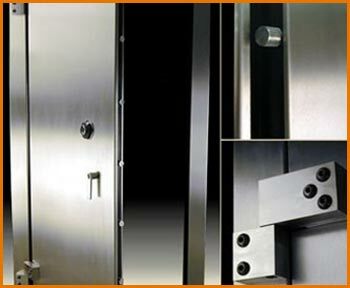 Our emergency master key lock services can handle it. We understand the gravity of the situation and are available 24/7 to cater to such urgent requests. Have you lost a master or sub master key? 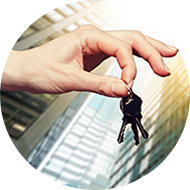 Losing a vital key can restrict entry and as such, you might be in need of emergency master key lock services. 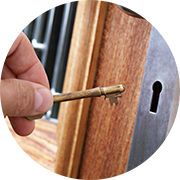 Don’t worry, our experts will arrive on the scene, analyze the locks, study the configuration and make a replacement on site. You don’t even need to produce the original for the process, as we’re adept at making keys without the same. We can devise this system for you, any time you call us. 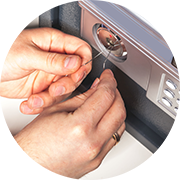 Most businesses, do not want locksmithing work to interrupt their day’s activities and request emergency master key lock services. 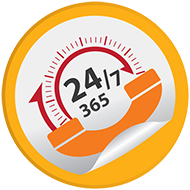 You can call us at any time, and we’ll get the task done, in a single session. Right from formulating the plan to rekeying the locks to handing over the complete set of keys, you can count on us for super fast execution. 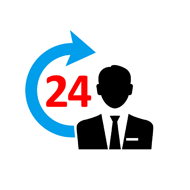 To avail our services 24/7, call us on 310-579-9349 !